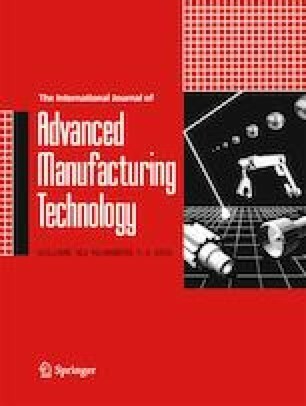 An advanced Internet-of-things (IoT) system for assisting ubiquitous manufacturing with three-dimensional (3D) printing was designed. The system receives orders from customers on the move online and then distributes the required pieces to nearby 3D printing facilities. After the printing is completed, a freight truck visits the printing facilities sequentially to collect the printed pieces. To minimize the cycle time for delivering the order, an optimization approach that combines workload balancing and finding the shortest delivery path was proposed in this study. However, the optimization problem remained difficult; to solve this, an algorithm was developed. The effectiveness of the proposed methodology was assessed through an experiment conducted in Taichung City, Taiwan. According to the experimental results, the proposed methodology outperforms two existing methods by reducing the cycle times by an average of 33%. It also successfully balances the workloads of the 3D printing facilities, incentivizing these facilities to join the system.